People, business, and times either evolve within the constraints of the moment they stand in or they go away. This weekend Christopher’s Wine & Cheese will unveil the next evolution of our Friday Evening programs. Friday will begin our first ever Friday Wine Fiesta. Rather than charge for a wine flight, we will showcase one red wine and one white wine for you to revel in as you enjoy the art and accoutrements around the shop. The wines we showcase in the Friday Wine Fiesta program will always be great wines that we find at great deal prices. Come out and celebrate with us as we lose ourselves in some of the most fantastic wines we can find at the best prices available! This Saturday, we’ll be celebrating Wine O’clock at 5:30! 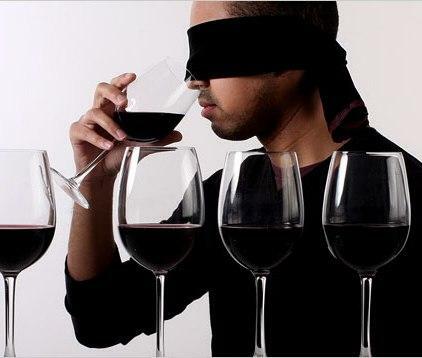 This week’s Wine O’clock will feature Cabernet Sauvignon tasted blind. The Cabernet Sauvignon will range in proce from $9.99 to $100.00 per bottle letting you decide what wine you like without prejudice toward price, location, or label! The cost of this week’s Wine O’clock program will be $25 with absolutely wonderful and adventurous selections for you to judge! So, come on out and see what we’re up to as we evolve to better meet your needs daily. Ibores is a zesty, warm-flavored goat’s milk cheese from the rugged province of Extremadura in Spain. It is firm, with a pleasant, lingering tangy finish. Rubbed with paprika and olive oil during the two month aging process, the wheels are visually striking and offer a great alternative to fresh goat cheeses. Ibores is very versatile for pairing with many wine types and goes great with Riesling.